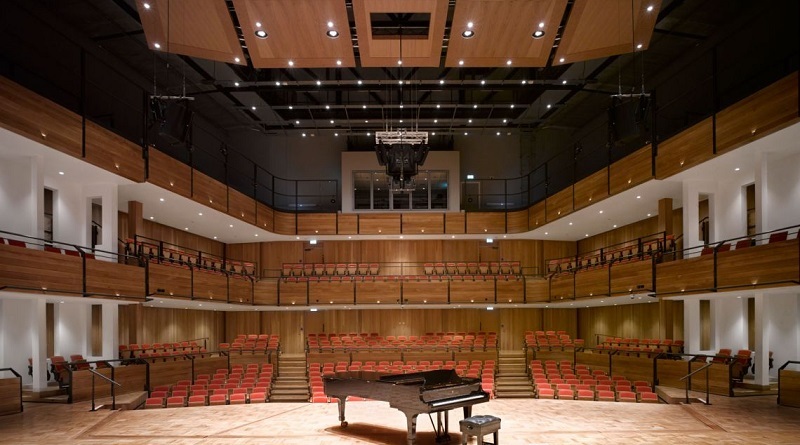 Key music venue information for Birmingham including what’s on, directions, parking and public transport. 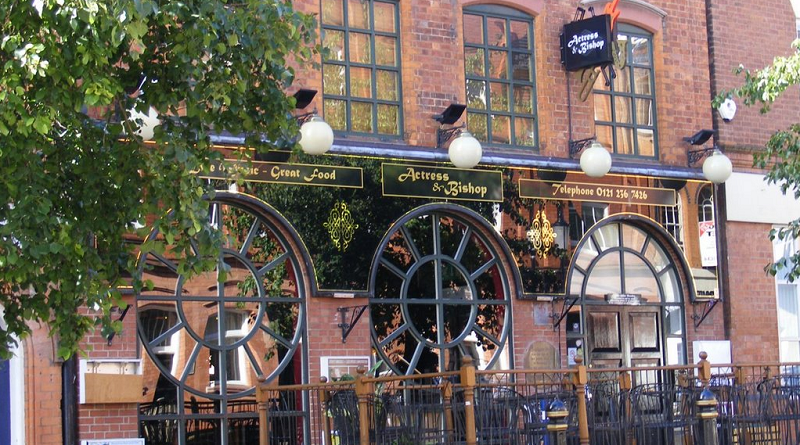 The Actress & Bishop is situated in the residential city suburb of St. Paul’s Square, just moments away from the Jewellery Quarter. 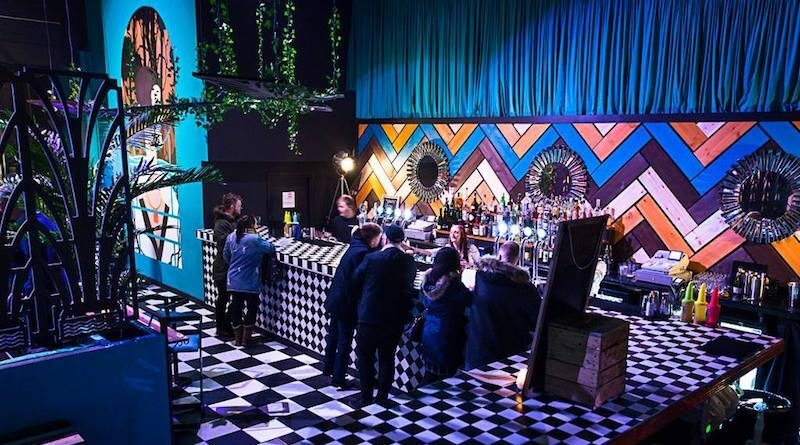 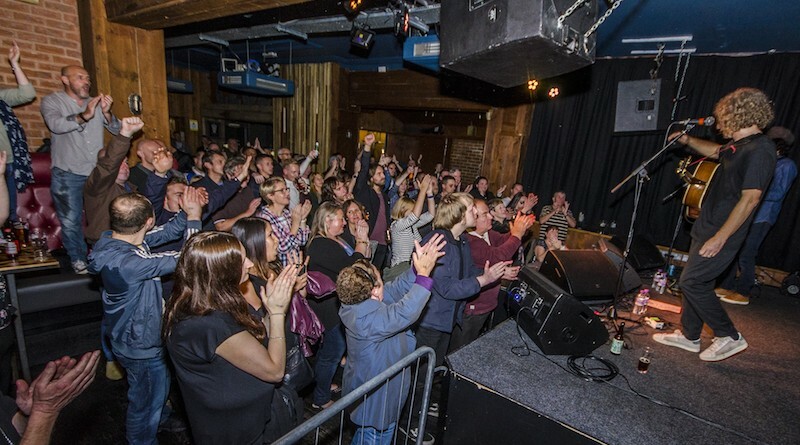 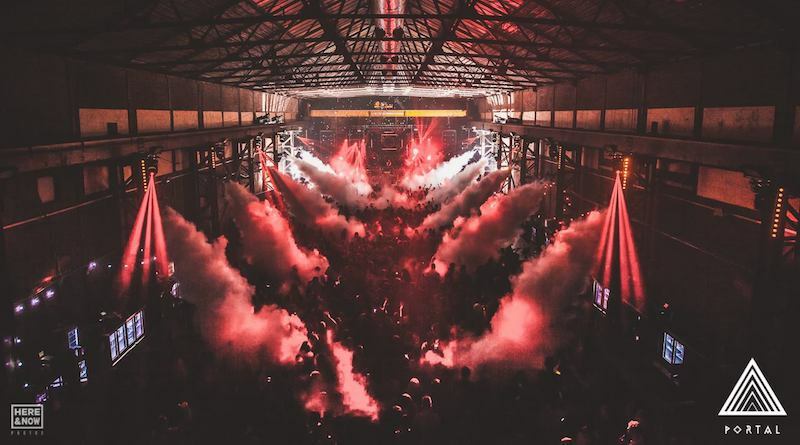 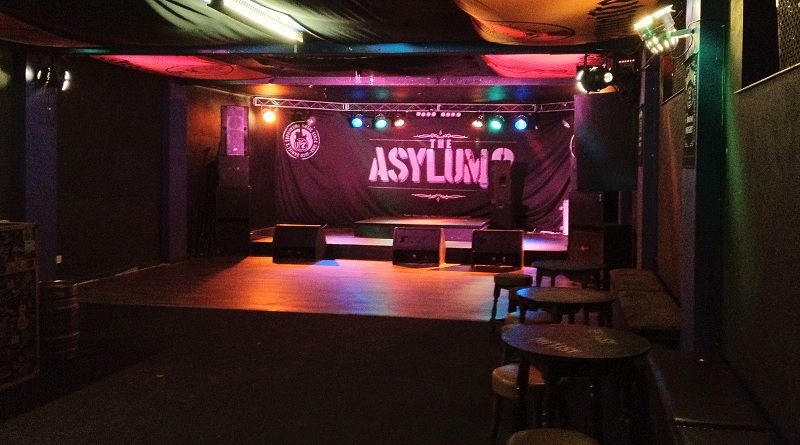 The Asylum is a 600-capacity purpose-built music venue around a ten minute walk from Snow Hill station. 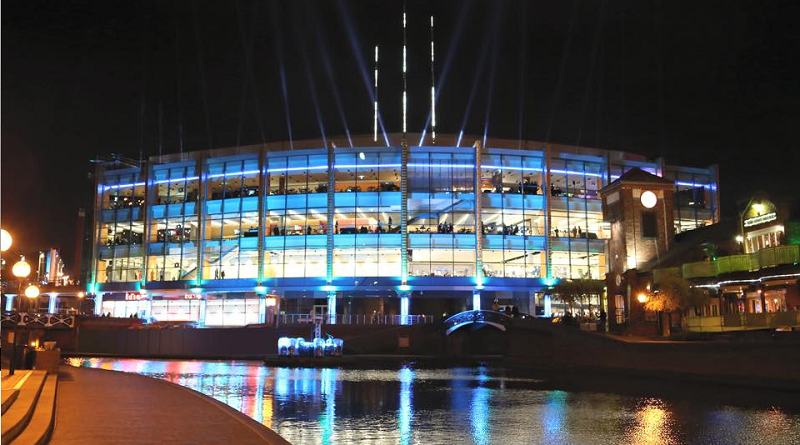 The Barclaycard Arena (formerly the NIA) is a 15,800 capacity, seated and standing venue situated on the banks of Birmingham’s canal hub. 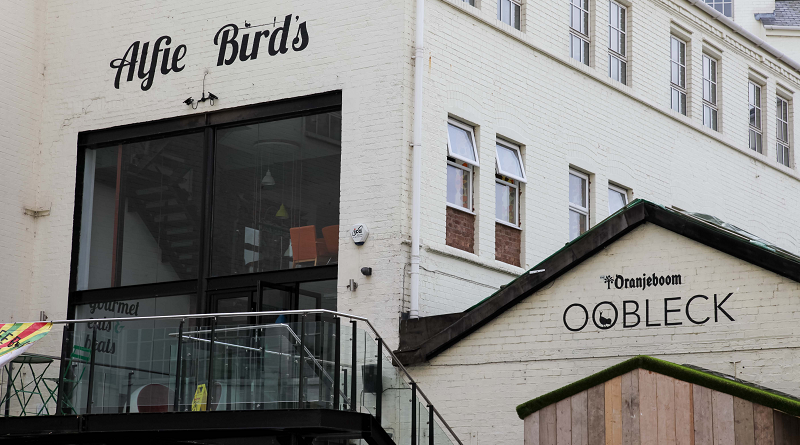 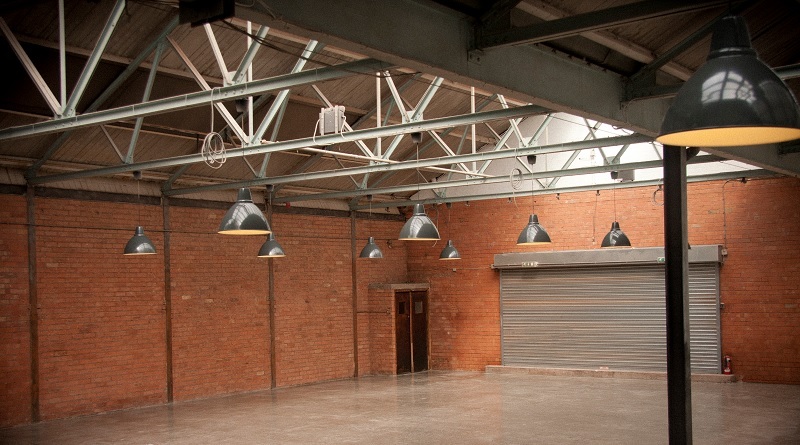 Boxxed is a 10,000 sqft warehouse space with a capacity of 1200, based in the heart of Birmingham’s Creative Quarter, Digbeth. 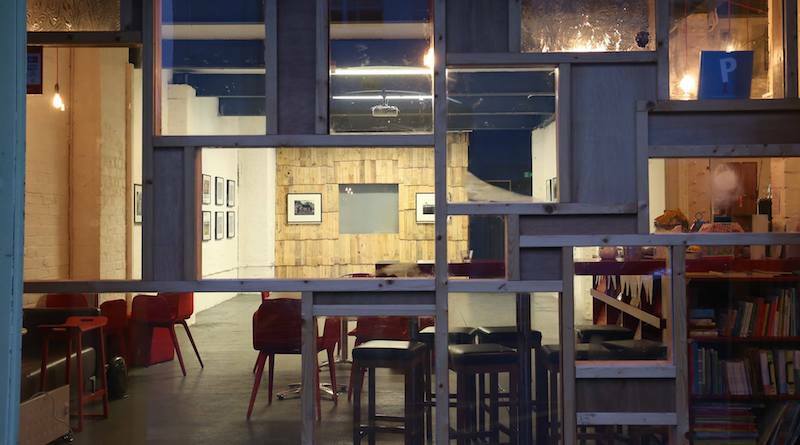 A guide on Cafe Colette, Birmingham, including travel information and opening times.